This Deluxe Add-On Headstall comes with all the same features as the our standard Add-On Headstall with the following added features. It has the same pinned rings as our Deluxe Endurance Headstall #3 line which is especially nice because the halter noseband stays at right angles to the cheeks. The rings are also lighter, but strong and reduce the chance of any rubbing. The Deluxe Add-On Headstall is one of our most popular styles. 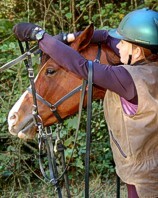 The halter can stay on your horse for use as a regular halter, then the headstall is added by snapping the brow around the crown of the halter. The halter then functions as the throatlatch. 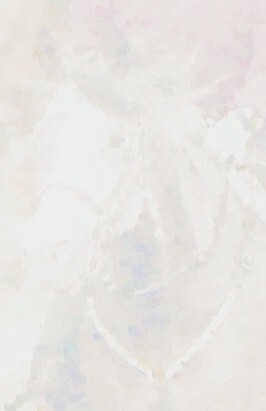 Note: Reverse the process when removing the headstall. Headstall or halter available separately. New option available. 2 buckles on the halter. (Right) Click link to see details. Below are a variety of Deluxe Add-On Headstalls. Click on links to the right of each image for larger image. This option may ordered on line below with PayPal or a credit card in 10 beta color choices over a black beta base: blue, red, chestnut brown, orange, violet, teal, hunter green, white, wine, yellow, pink, lime green, baby blue, London Tan. 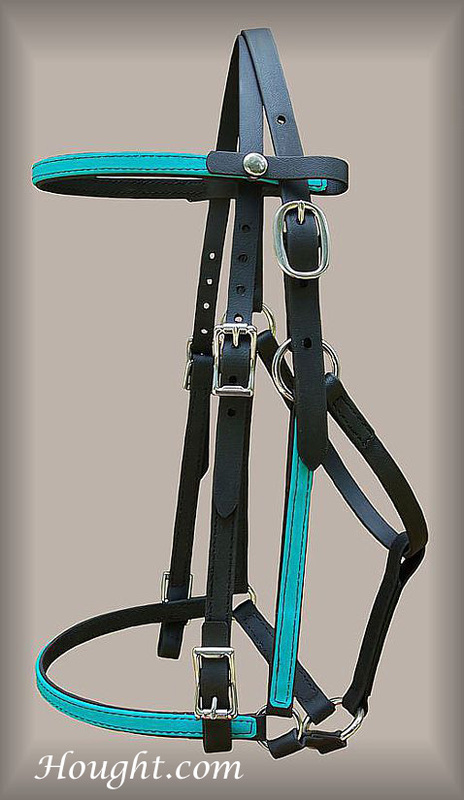 Deluxe Add-On Headstall - Standard beta colors over black beta. Choose your size, color and hardware (brass, stainless steel or Horse Shoe Brand). Note: Horse Shoe Brand comes with 2 halter buckles. Deluxe Add-On Headstall - 2nd group of beta colors over black beta. Below are a variety of Deluxe Add-On Headstalls. Click on links to the right of each image for larger image. They may ordered on the links above.